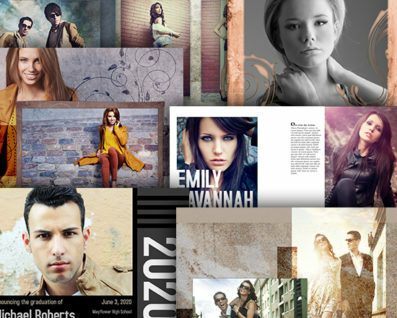 The exclusive Photoshop Plug-in from Photobacks FREE with any purchase! 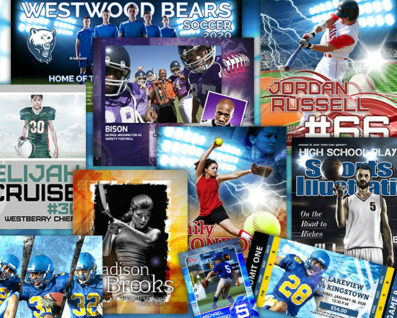 Easily customize Photobacks Templates and your images for amazing results in seconds! 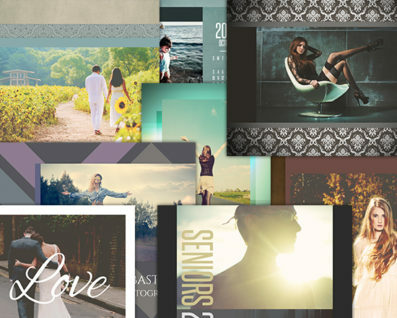 Easily add photos to any Photobacks Template with one click, from any folder, Adobe Bridge or open image! 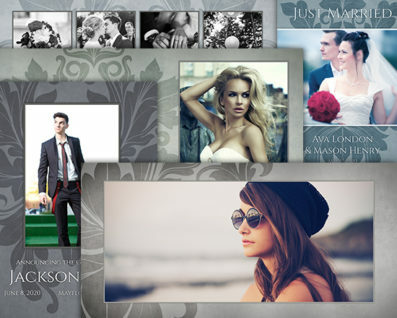 One click to change colors of templates and layer elements to match your photos perfectly! Instantly access Content Aware Fill to construct or retouch any part of your photo! Instantly create raster copies or smart objects from layers! Create and release clipping masks, single-click to duplicate documents, create layer comps and align layer elements! Use any version of Photoshop CC, Photoshop CS2 or higher or Photoshop Elements 11 and higher for both Windows and Mac! Purchased from Photobacks before? 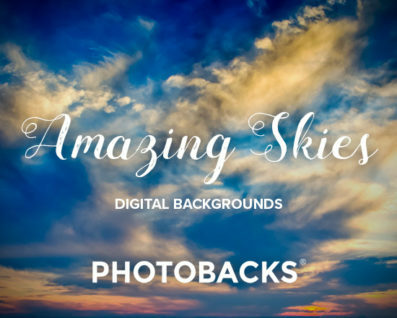 Download Photobacks Control now FREE from your My Photobacks account! For more information on Photobacks Control, see our FAQ. 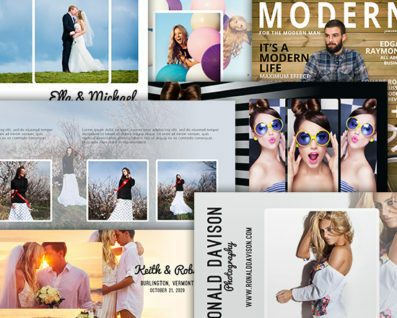 Get Photobacks Control 4 FREE with any purchase!